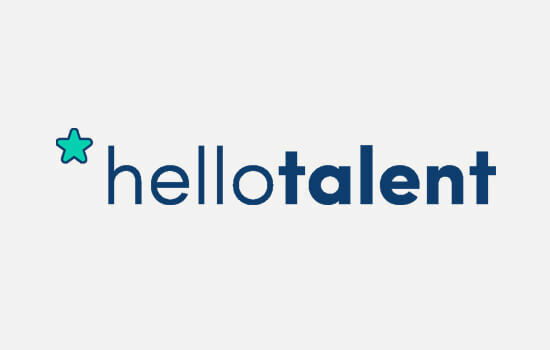 Hello Talent (www.hellotalent.com.) is a collaborative sourcing and recruiting tool that makes it easy to find, organize, and hire candidates. Sourcers who are tired of losing and confusing candidate information in clunky spreadsheets can use Hello Talent to add profiles from any website or social network to shareable talent pools where they can write summaries, leave tags and ratings, and work together to hire the right candidates.